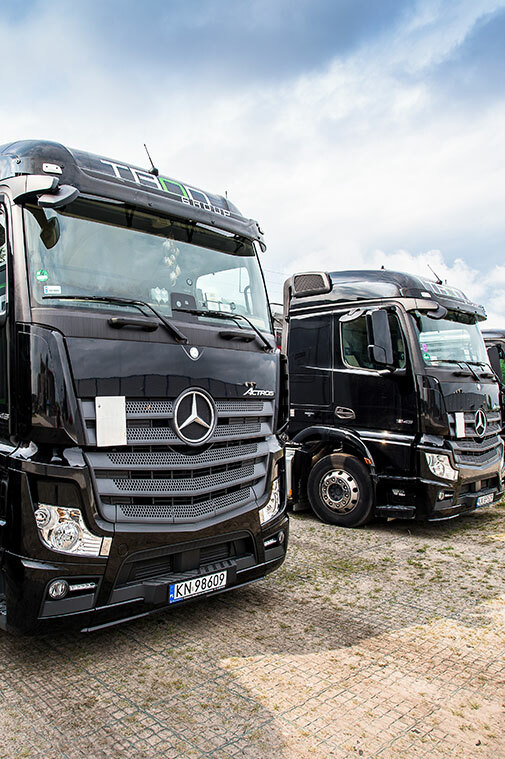 A well-established and reliable position in the transport services market allows us to take responsibility for forwarding and logistics processes. We can confidently say that the the recognition our brand gained among the customers and cooperators not only in transport but also financial processes allowed us to gather around us a number of transport and forwarding companies that bound their future and development with TRON Group as a reliable and solid Partner. The multi-branch structure in Poland allows us to better coordinate the entrusted tasks and enable direct contact when determining the terms of cooperation with each Trade Partner.